Looking for the best ways to grow your WordPress blog? Wonder how to engage visitors and improve user experience? If so, make sure your website is functioning optimally. More than 50,000 WordPress sites and blogs go live every day. This CMS platform powers about 27 percent of the entire Internet. Due to its growing popularity, it’s often targeted by cyber attacks. Security issues, malware, and outdated plugins are a common concern for WordPress users. Plus, hackers often target popular themes through brute force attacks and malicious redirects. Fortunately, most issues are preventable. Unless you’re an IT expert yourself, consider using a WordPress maintenance service. It’s the best to secure your site and keep it up-to-date. What Do WordPress Maintenance Services Include? 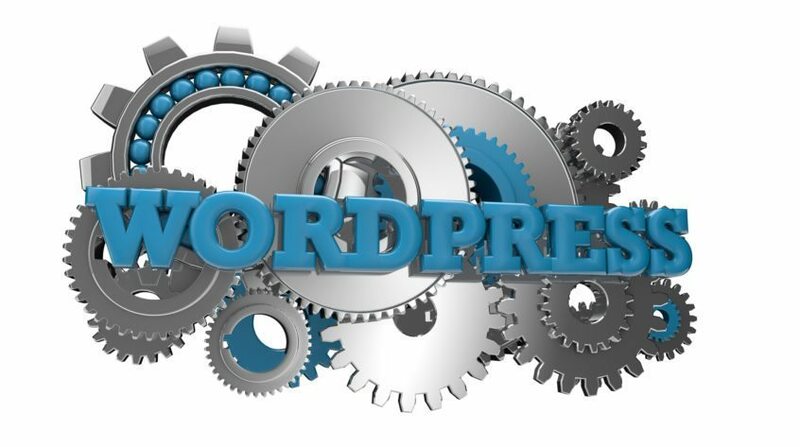 More and more companies are offering maintenance services for WordPress users. Their teams consist of developers, digital marketers, and IT experts. Some specialize in cybersecurity, while others provide web design or SEO services. Customers can choose from various packages. Smaller websites and blogs require fewer resources to work optimally, so their maintenance is minimal. High-traffic sites have complex features and are more likely to be targeted by hackers. Those who provide these services will update your theme and plugins, restore backups, and perform malware checks. Some will also optimize your site’s internal structure to boost its search engine rankings. Do You Really Need a WordPress Maintenance Service? Let’s say you know the ins and outs of WordPress. You can install and customize a theme by yourself, install security features, and do regular cleanups.  So why use a WordPress maintenance service? As new technology becomes available, hackers are getting smart and more sophisticated. They use advanced programs that can take your website down in no time. In 2016, four in five hacked websites were using WordPress. Most hacking attacks are automated and occur when you least expect it. It can days or even weeks to figure out what’s wrong with your site. Fixing the problem isn’t cheap. 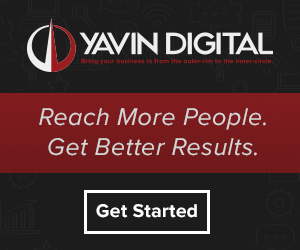 You could end up paying thousands of dollars to restore your site or blog. A quality WordPress maintenance service can help prevent these issues and save you money in the long run. You will have peace of mind knowing that a team of experts is constantly monitoring your site. WordPress specialists will check for network vulnerabilities, back up your files, and keep hackers at bay. Cybercriminals find it easier to access websites that are outdated or lacking security features. Why take this risk when you can prevent the problem in the first place? Regular maintenance is a must for any website, not just for those running on WordPress. When done right, it can save you time and money. This service can help prevent costly mistakes and ensure your website stays up-to-date. As a business owner, you don’t want to handle the monthly aspects of managing a site. There are other things you must focus on. What are you waiting for? Get professional help today! Check out our WP Care Plan for a WordPress maintenance service that fits your needs and budget!